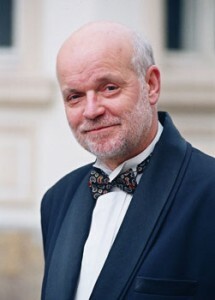 Since 1984 he has been a lecturer and since 1989 professor at the National Music Academy in Sofia. 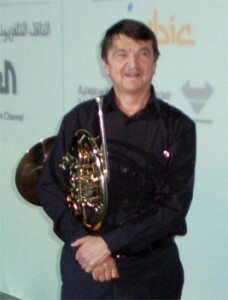 From 1969 until the present moment he is first French Horn of the Bulgarian National Radio Symphony Orchestra. 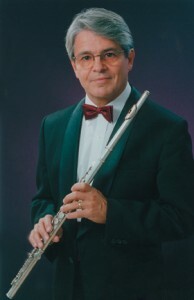 He is member of Colegium of Chamber Music,of Windquintet of the National Radio, and later of the Academic Windquintet. Assistant in acting at NATFA “Krastio Sarafov”. He graduates “acting for dramatic theatre” in 1994 at NAFTA “Krastyo Sarafov” in the glass of prof. Nadejda Seykova. 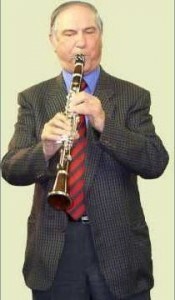 He has been on the position of a leader of theatre group “Boncho Urumov” since 2006. – “Twelfth night” director prof. Krikor Azaryan. At the Youth Theatre he participates in play for children and adults. 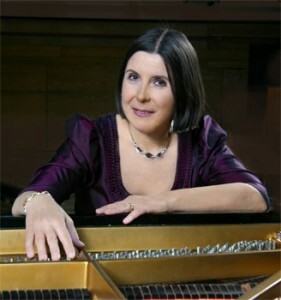 – “Serins’ season” director – E. Mihaylova. He has rolls in international productions.